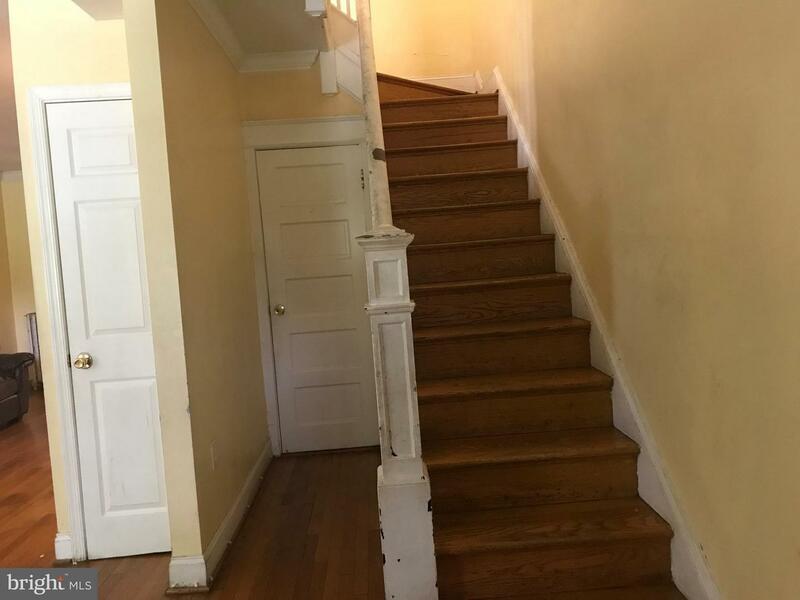 1 Bank! 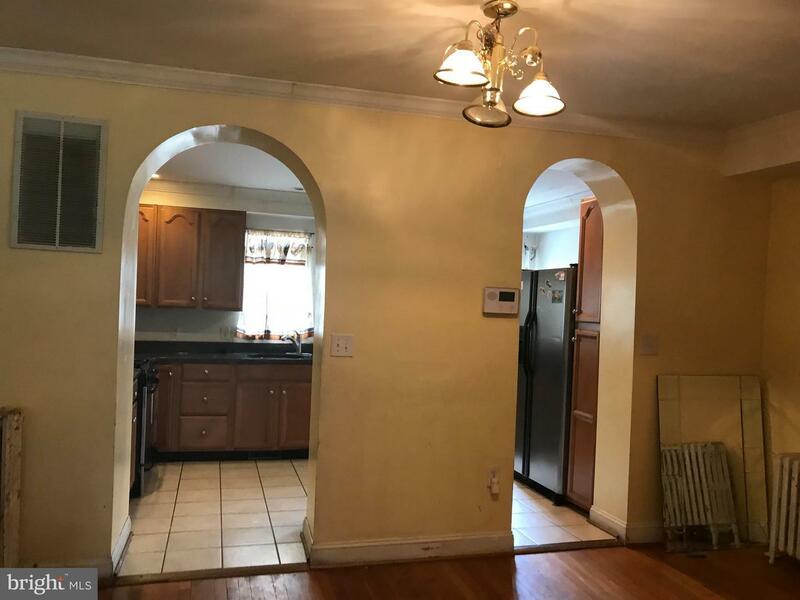 Ready to shine home in great location at a great price. 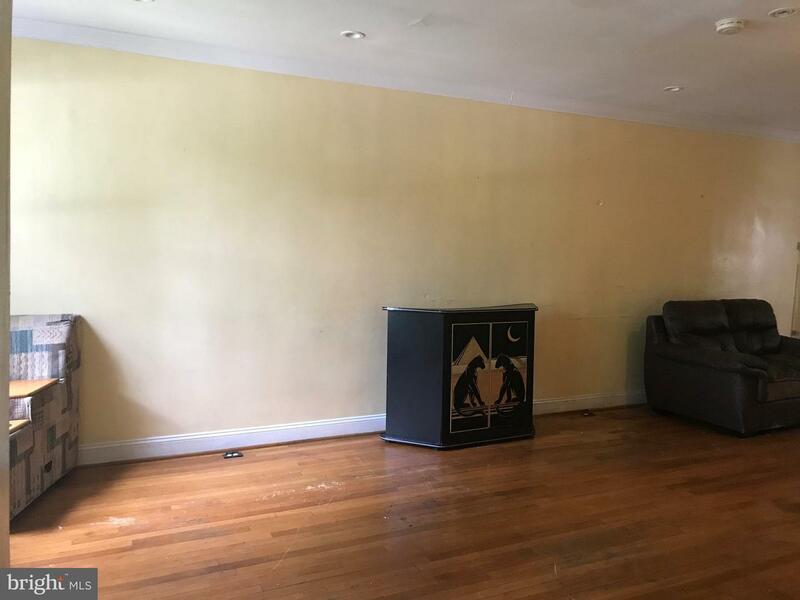 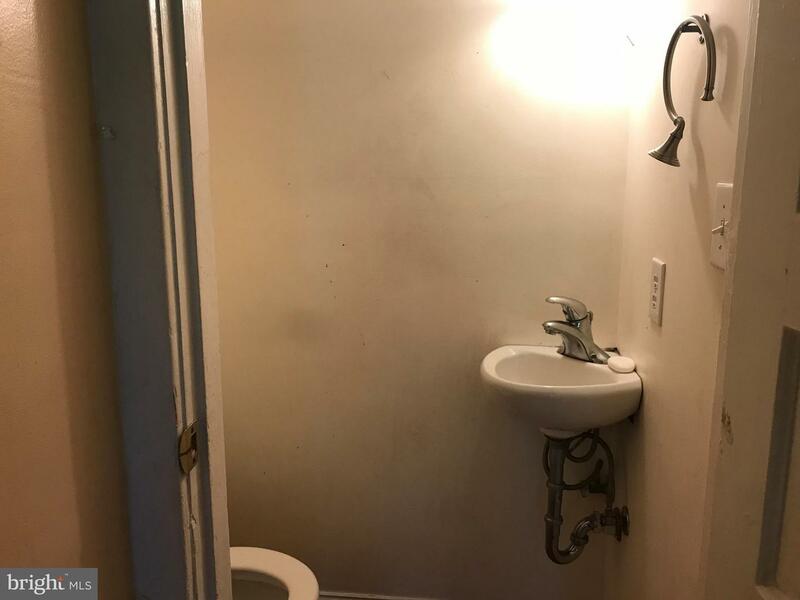 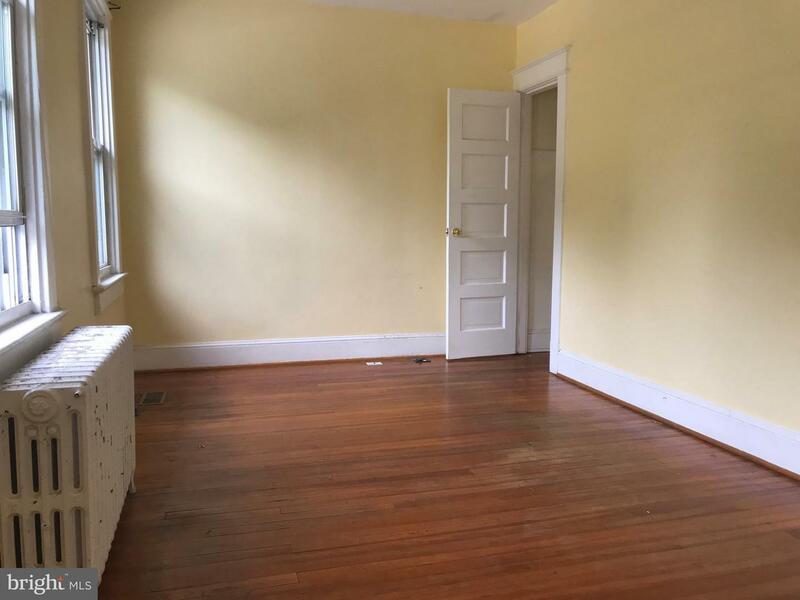 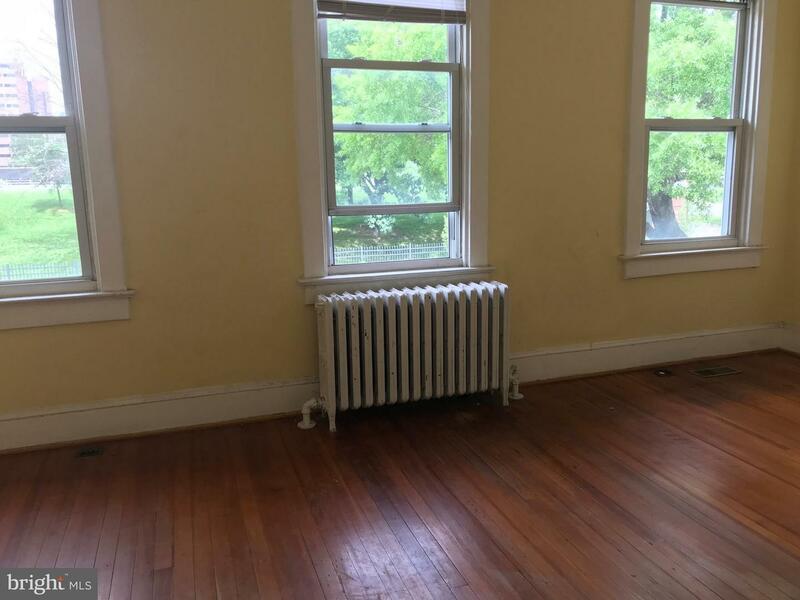 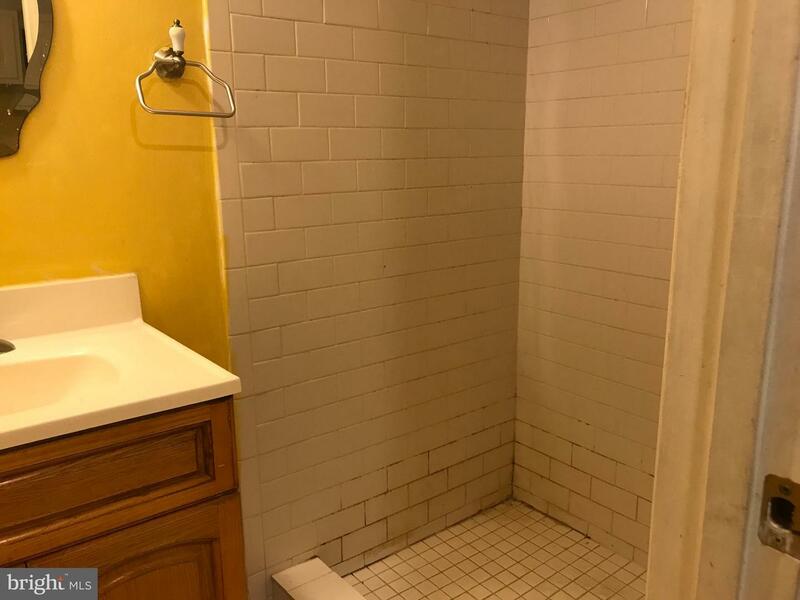 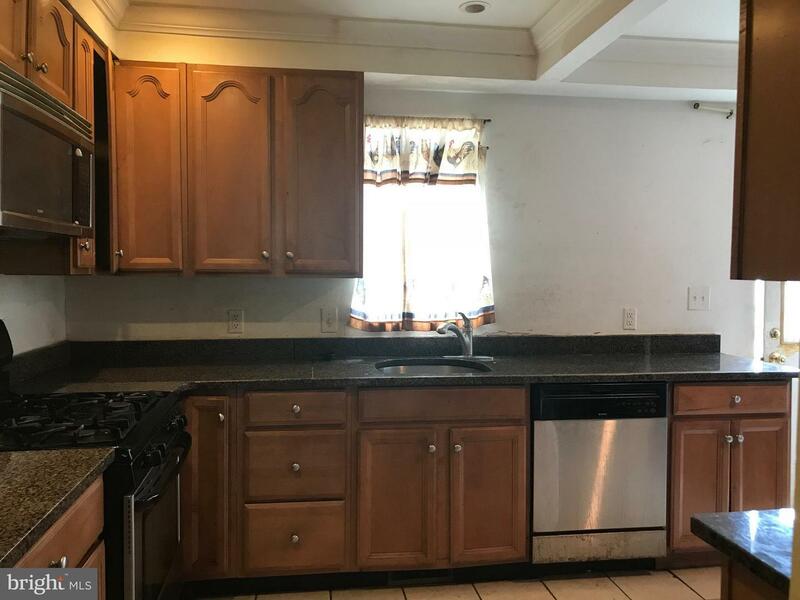 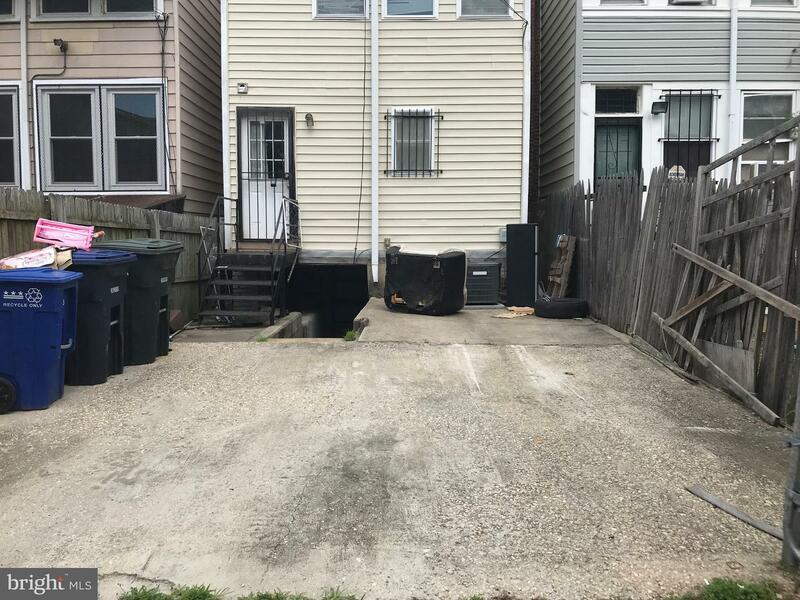 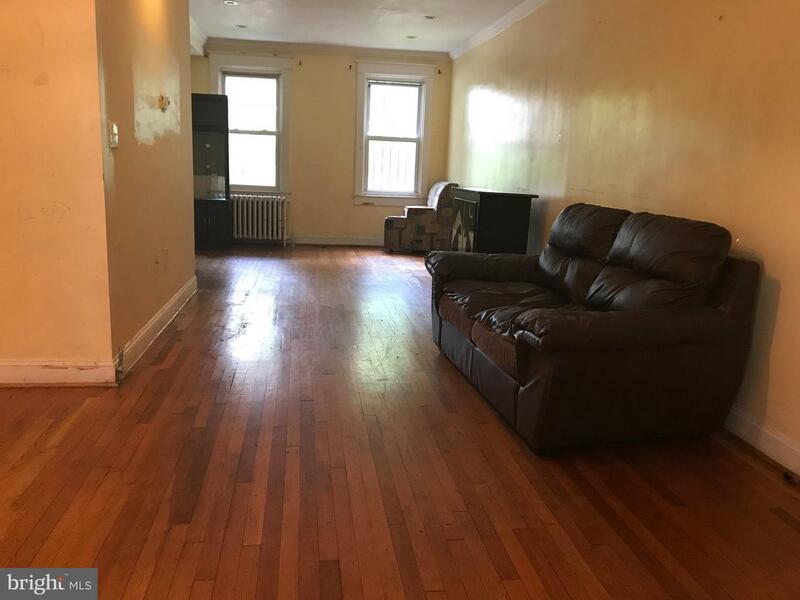 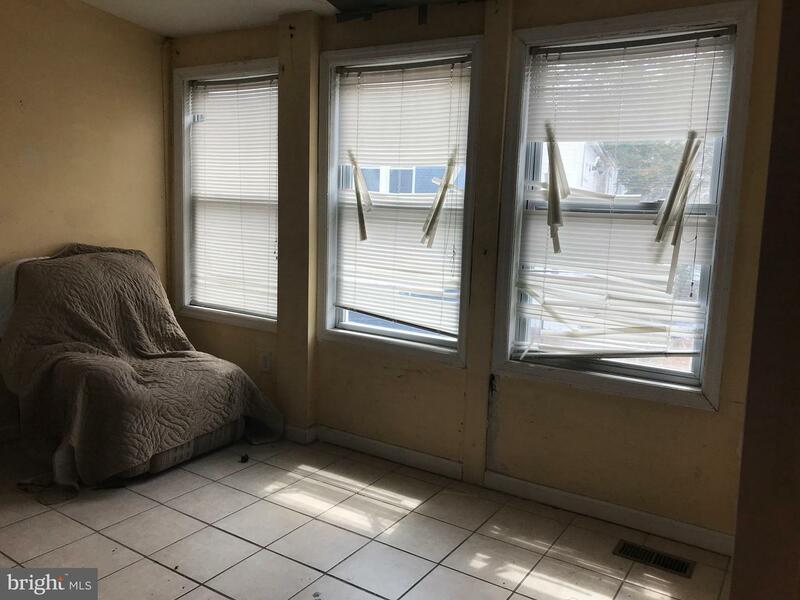 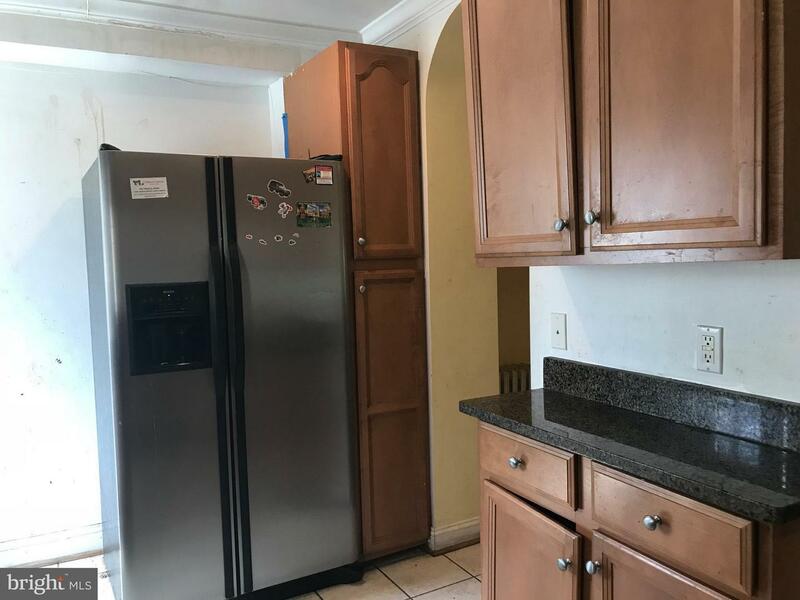 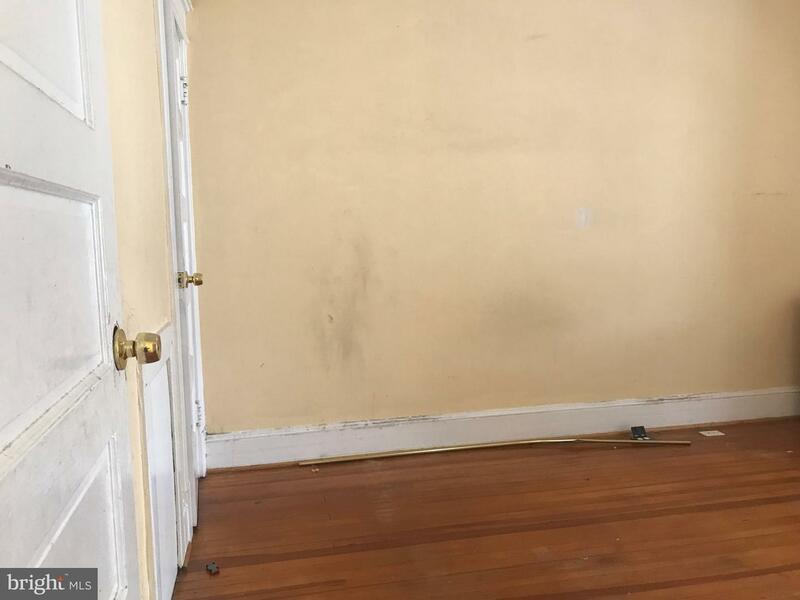 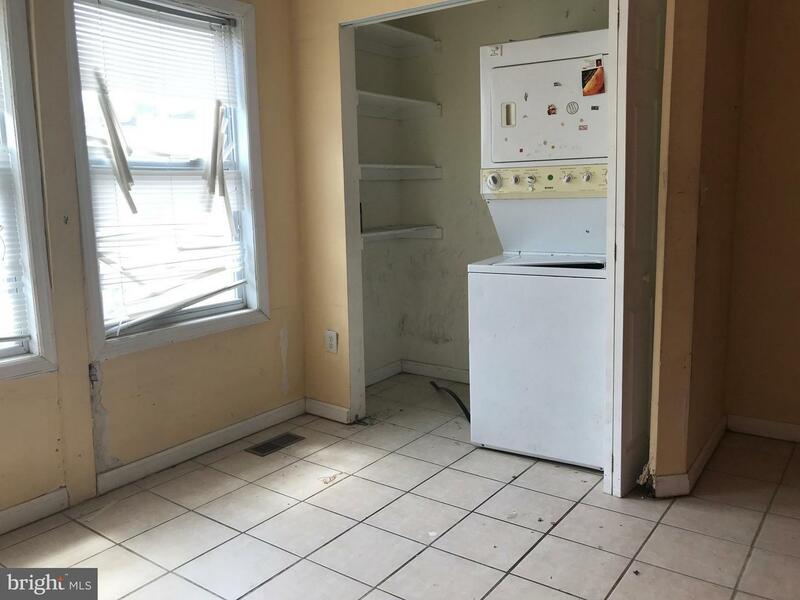 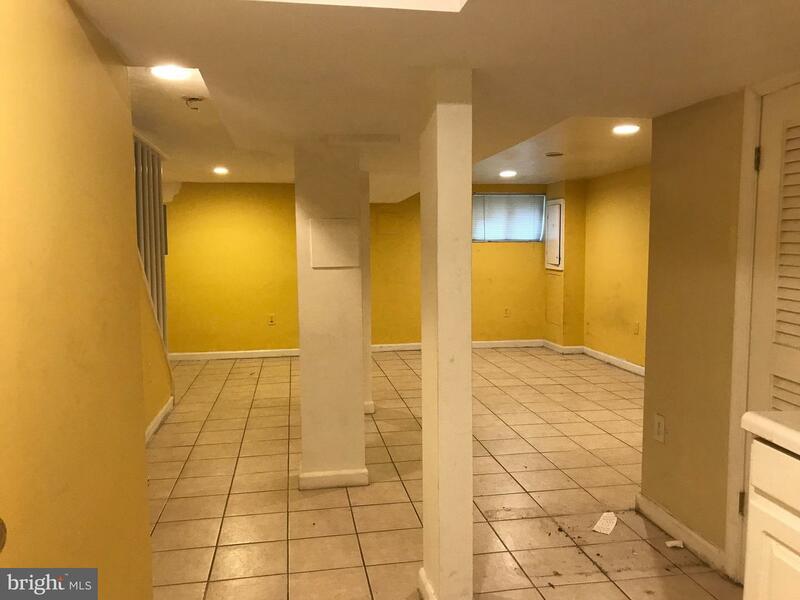 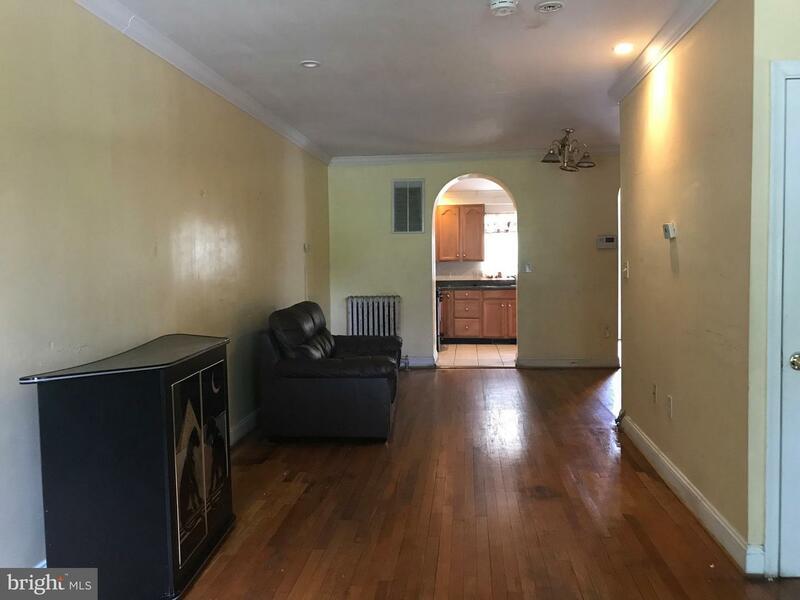 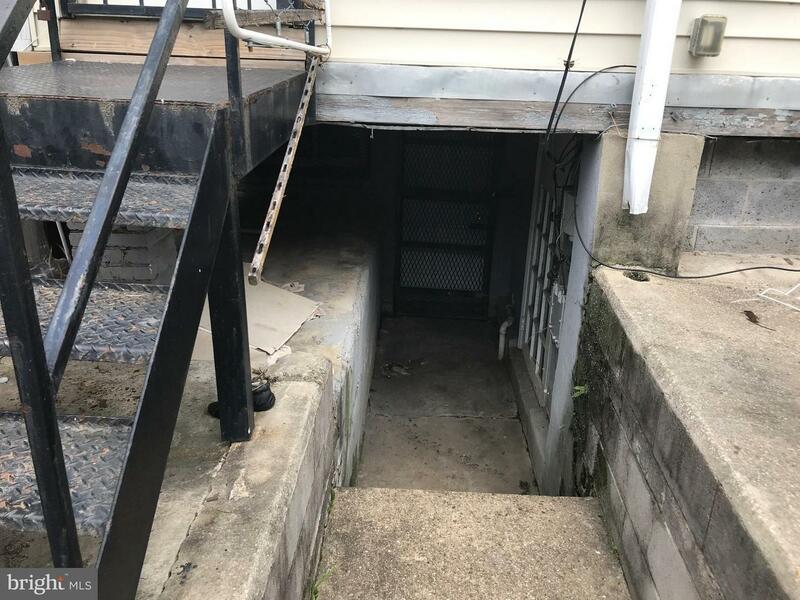 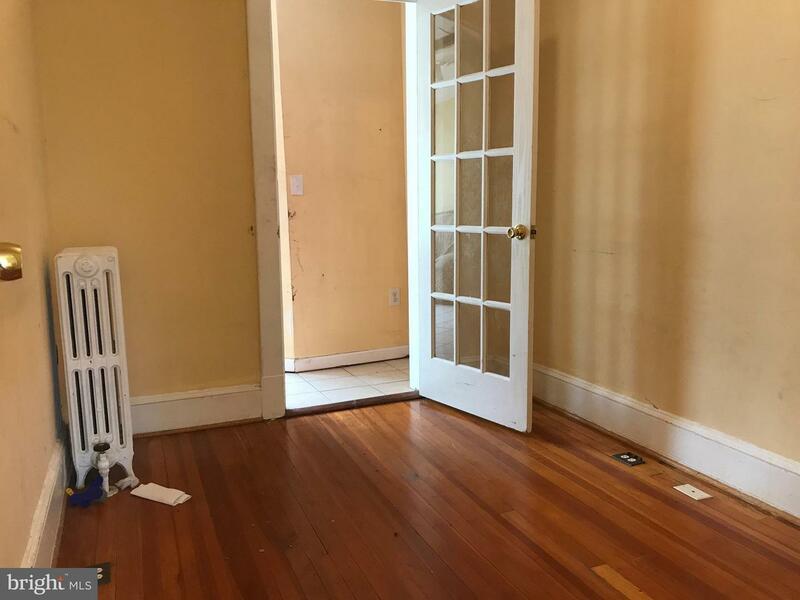 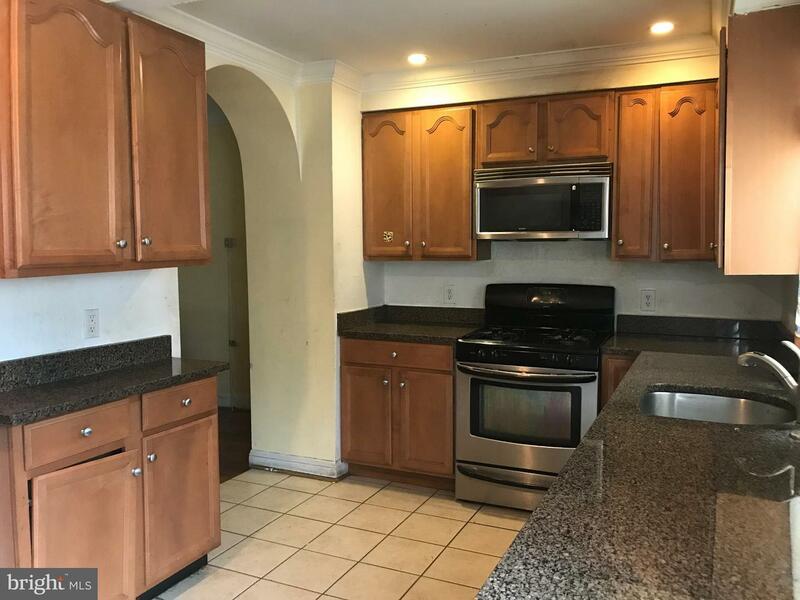 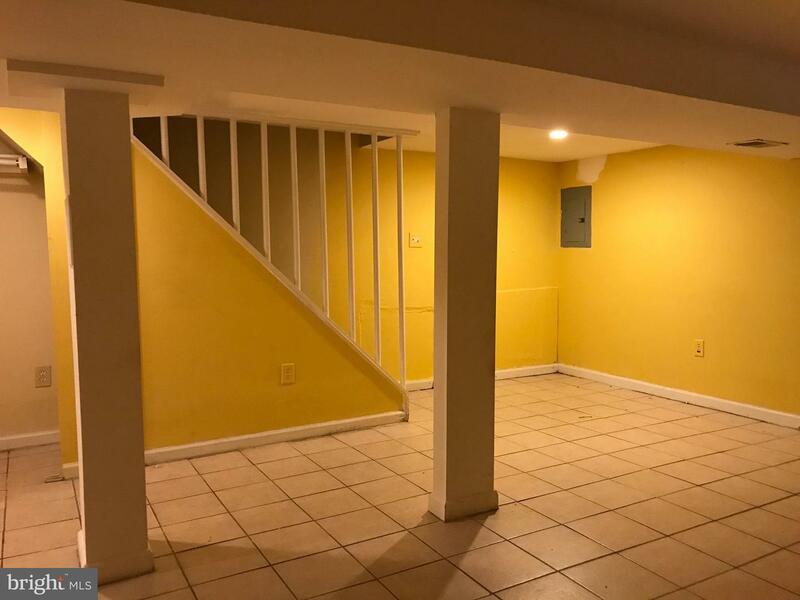 This treasure is locate off W. Virginia Ave north of Florida Ave, renovated in 2006 with 3 bedrooms, 2.5 bath, hardwood floors, lots of light, AC, parking in the back, full of potential. 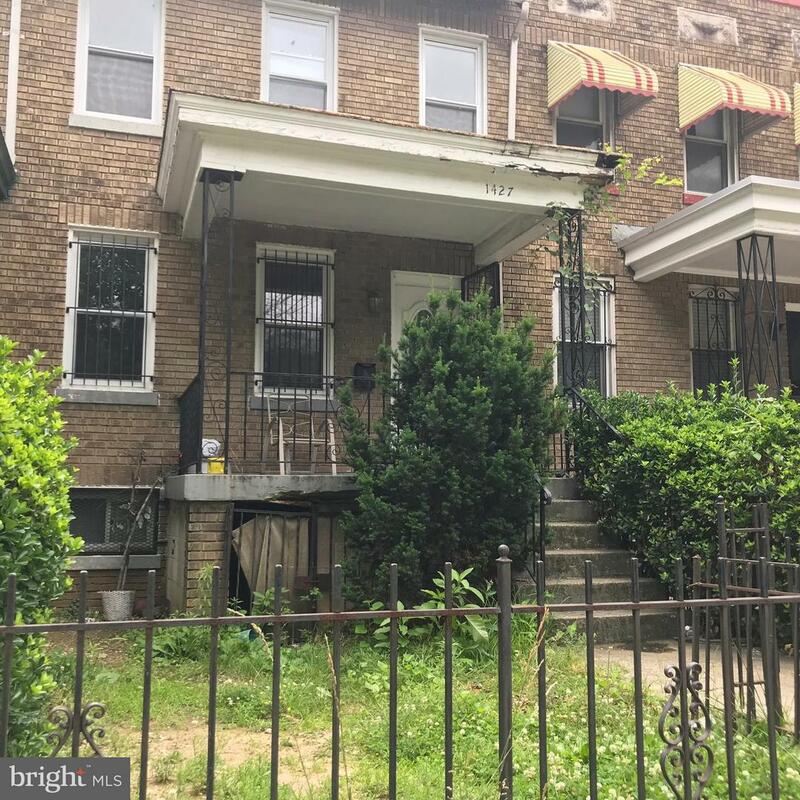 Sold As-Is, some deferred maintenance but with some investment, home will shine. 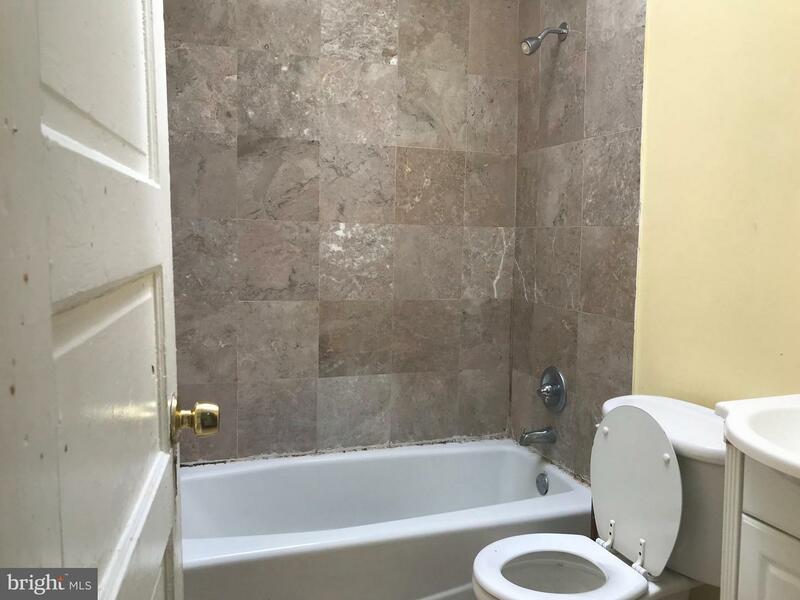 Close to restaurants, bars, grocery stores, bus stop and metro.